Warren Mott took a 13-7 lead to the locker room at half and went onto defeat Stevenson 22-14. 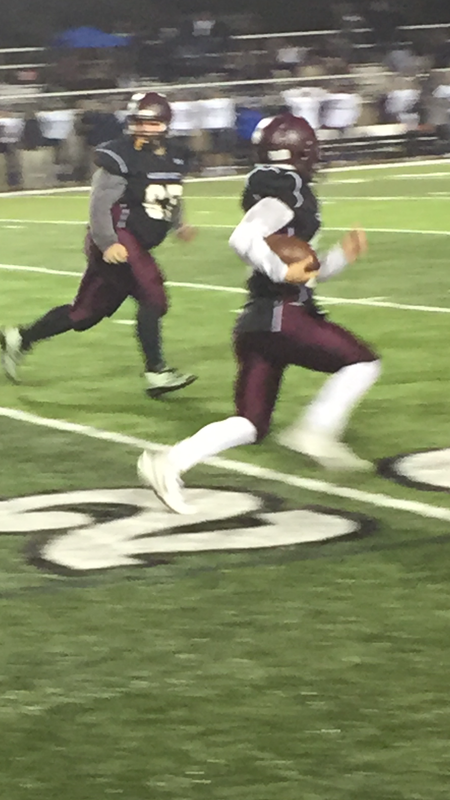 Warren Mott quarterback Jake Dube threw for two touchdowns and ran for one. 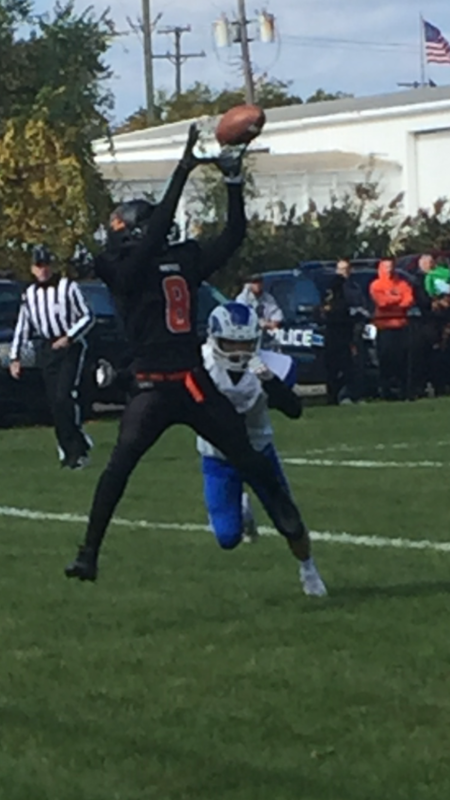 Wide receiver Darius Willis had two touchdown receptions and 185 yards receiving. 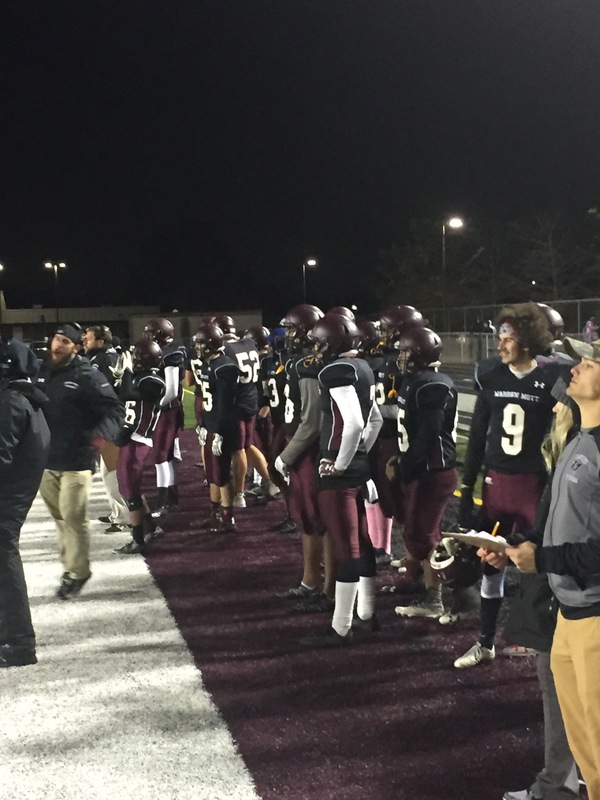 The Marauders finished the regular season at 7-2 and has qualified for the playoffs 12 of the last 13 seasons. 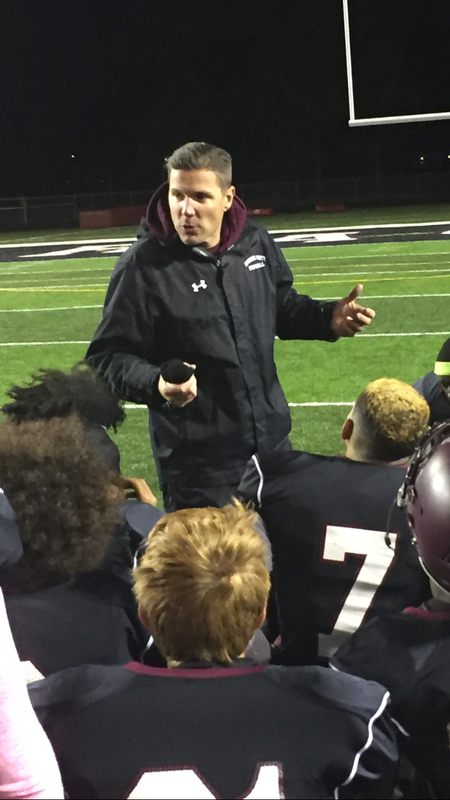 It was the 102nd career victory for Warren Mott Head Coach Milanov. Warren Woods Tower defeated Lake Shore in a much anticipated matchup between two MAC Gold powers with the Titans coming out on top 28-12. W.W.T. lead 14 -12 at the half. 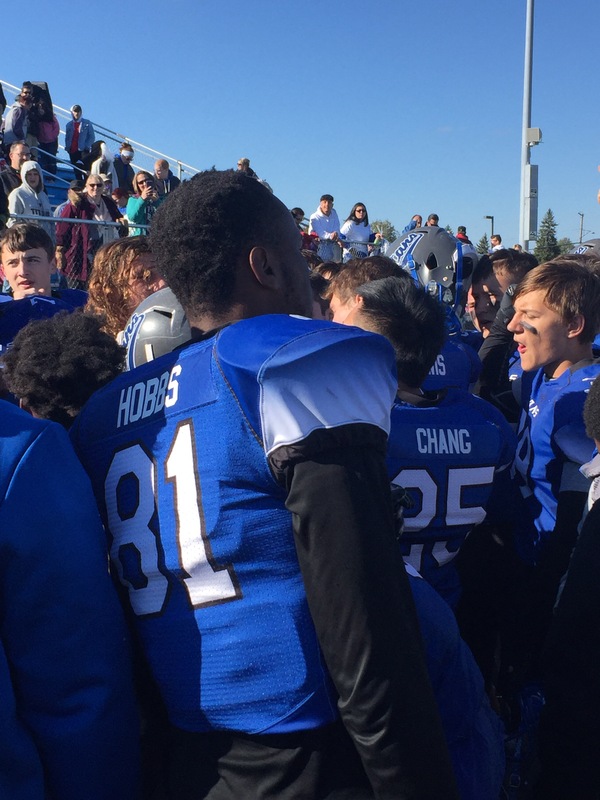 But early in the fourth quarter star quarterback Matthew Bills scored from two yards out and later back up quarterback Deric Astrauckas would score a touchdown putting the game away for a homecoming victory. With the win the Titans clinched the MAC Gold and can complete a perfect regular season with a win at Port Huron next Friday. Coach Al Gulick said “this was a tremendous battle and Lake Shore was a tough opponent. “Coach Popp does a great job”added Gulick. “Our kids would not be denied, they played so hard and they were well prepared by my coaching staff, they did a fabulous job, I cannot say enough about my staff” said Gulick. “We changed our blocking scheme at the half and we thought that would make the difference and it did, it was a great team effort ” concluded Gulick. 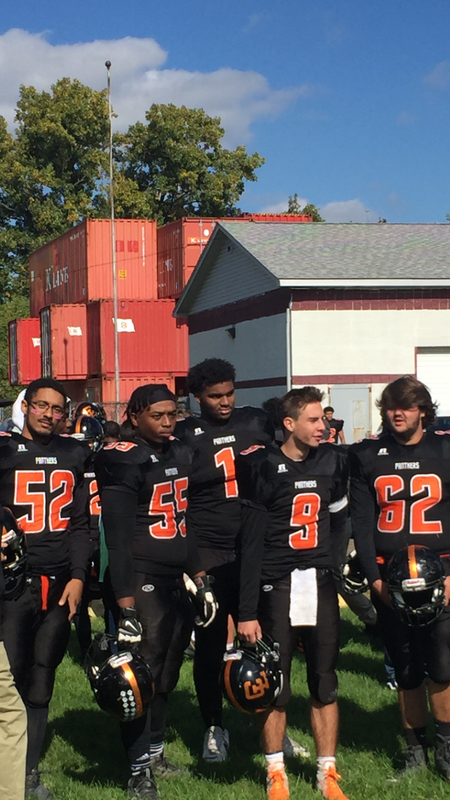 The Center Line Panthers clinched the MAC Bronze Championship Saturday by shutting out Lamphere 30-0. The Panthers scored on a 5 yard touchdown pass from quarterback Nick Hastings to wide receiver Jaden Davis for a 6-0 lead. Later Hastings would score on a 30 yard scamper to put Center Line up 13-0 before halftime. Panther Head Coach Ben Torres was very pleased with the teams effort, but added “we still have work to do in week nine”. 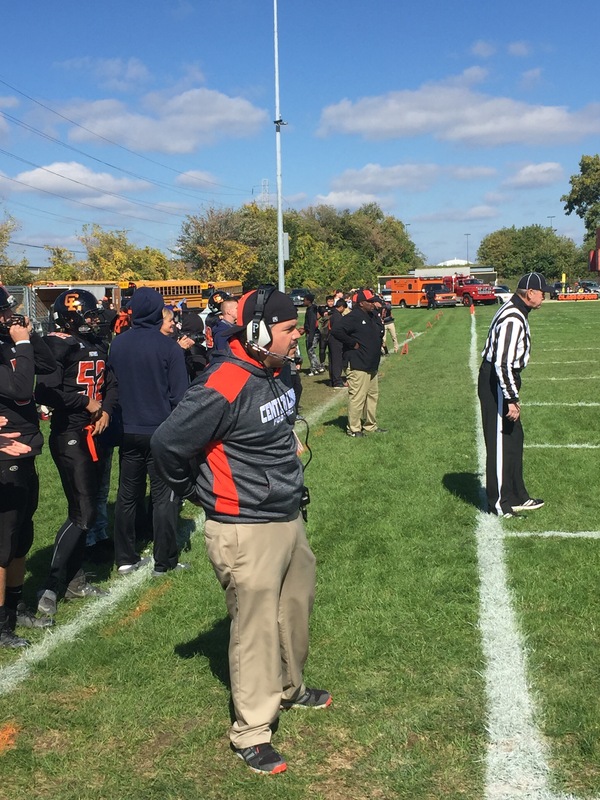 “Our goal at the beginning of the year was to win the division,beat arch rival Lincoln keeping the Brown Jug and winning six games as well as qualifying for the playoffs” said Torres. CL can win their sixth game and clinch a playoff berth by winning at Marysville next week. “I’m very proud of these kids” concluded Torres. Hastings finished the day with 5 of 7 passing for 75 yards and one TD. He would also run the ball for 65 yards on 3 carries and a touchdown. 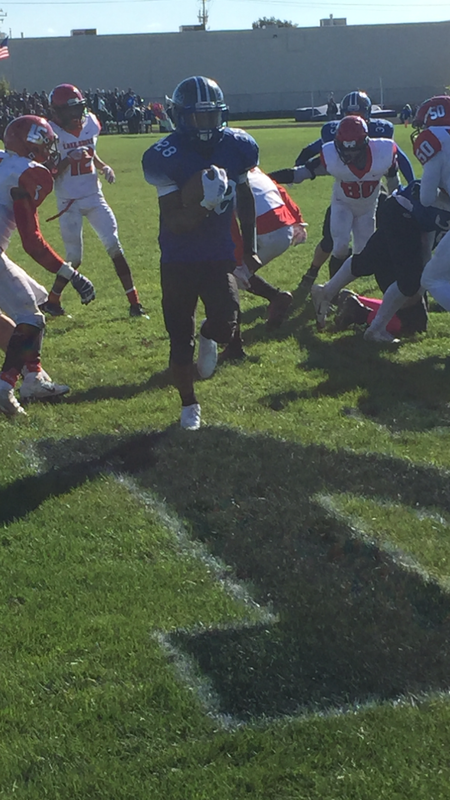 Diante Taylor carried the ball 10 times for 100 yards and two touchdowns. The Panther defense was stifling. George Talley III had five tackles and five sacks. Davon Sears had four tackles to go along with four sacks and a safety. Levi Walker had seven tackles and two sacks and Isaac Lazarowicz contributed six tackles and an interception. In: Chippewa Valley, G.P. South, W.W.Tower, Madison, Michigan Collegiate,Parkway Christian, De La Salle, Dakota, P.H. Northern, Lake Shore. One Win and In : Romeo,Warren Mott, Roseville, St.Clair, Marine City. 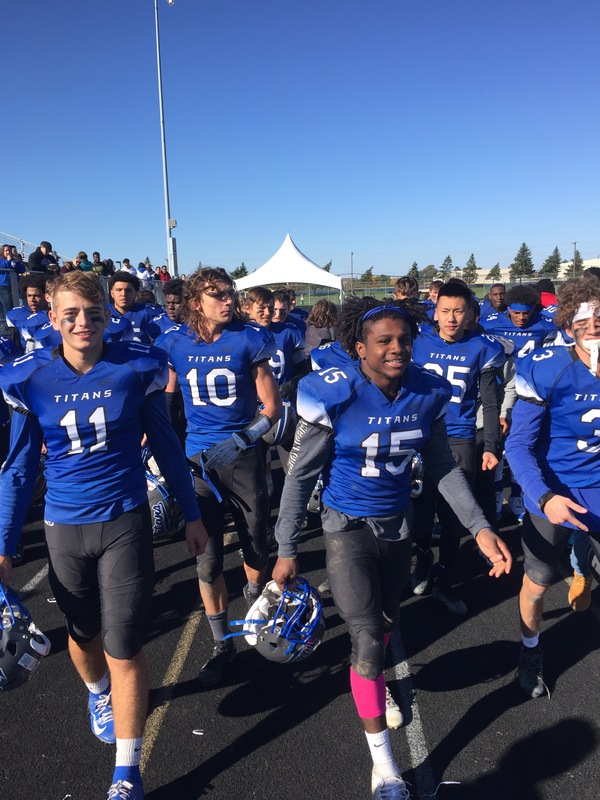 Needs Two Wins and In: Eisenhower, L.C. North,Lakeview,Marysville, Center Line, Clawson. Multiple teams are 3-4 and need two wins and help in the race for playoff points.